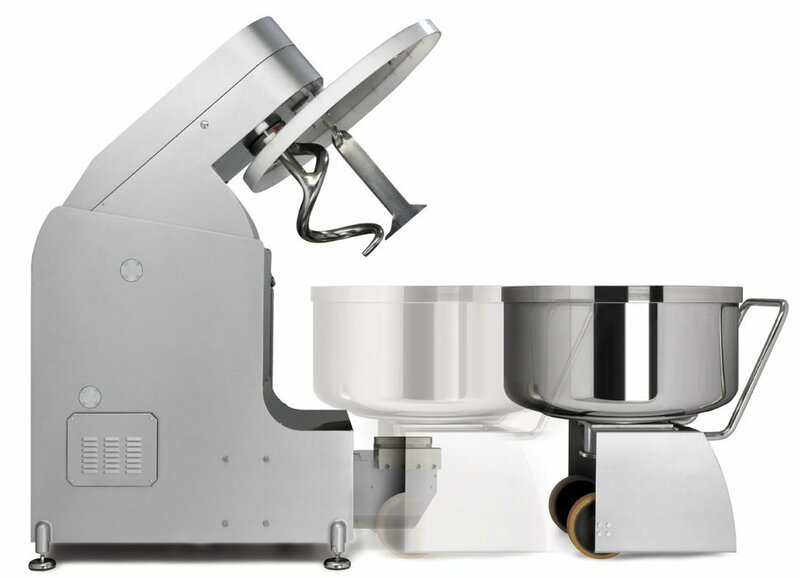 Minos 9 with 3D movement is designed as a One shot depositor for the production of centre filled chocolate products. 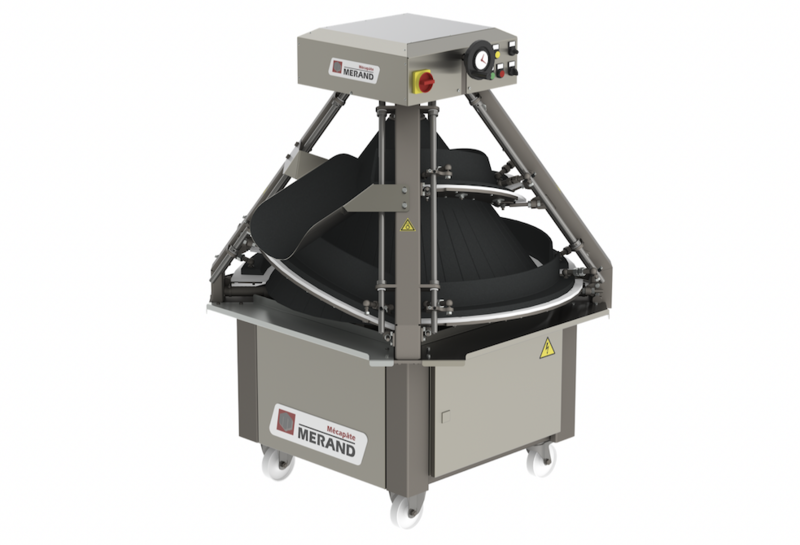 The Merand Conical Vario Type R Rounder has been specifically designed for pre-rounding a range of dough types to ensure consistency in your production. 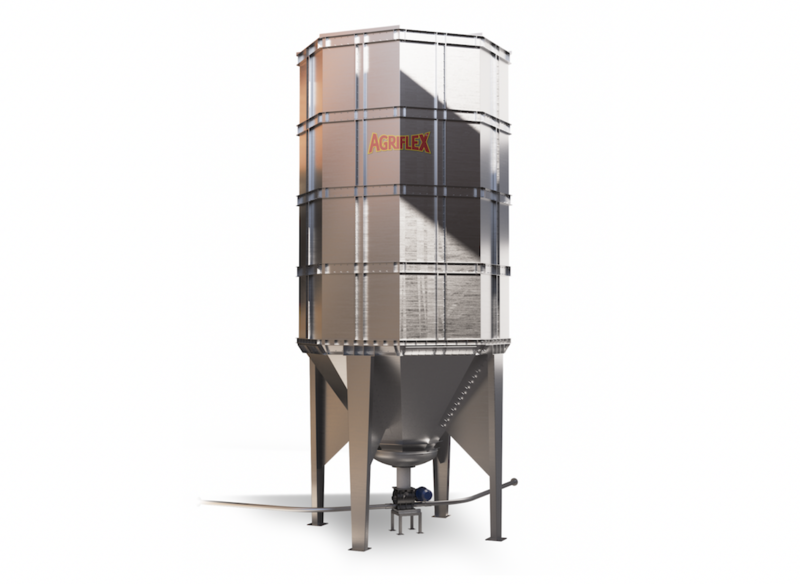 Agriflex's stainless steel silos are designed for the accurate automatic micro dosing of raw materials. 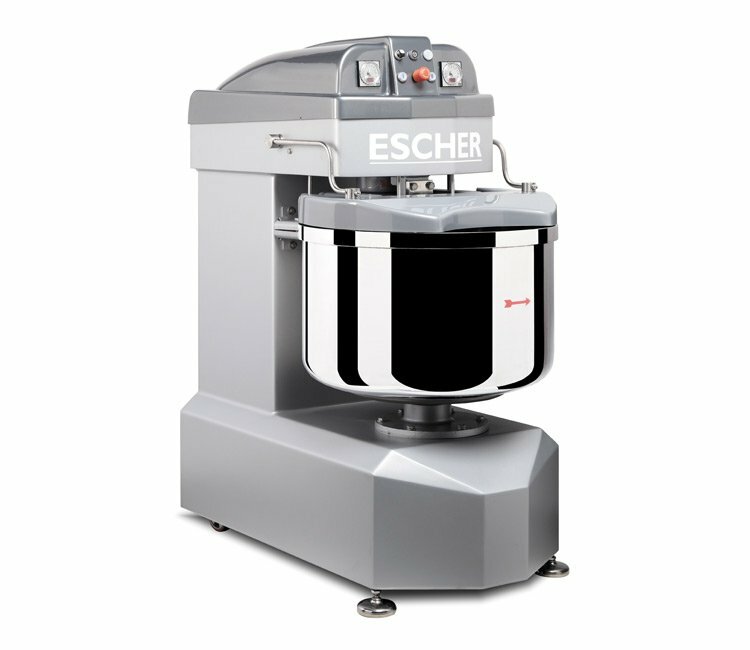 The Escher MR Professional Series is the new line of removable bowl spiral mixers that maintain the high quality principles and levels of our mixing Escher are renowned for but introducing important new high tech solutions.